The Technician will help maintain equipment and provide on-site equipment training in cafes, restaurants, hotels, and other facilities in the greater Baltimore-Washington metropolitan area. This position will be trained by and will report to the Technical Services Manager. The position requires passion for both coffee and doing good work, natural skill in working with your hands, and an ability to solve problems intuitively. This position requires some technical experience and know-how. 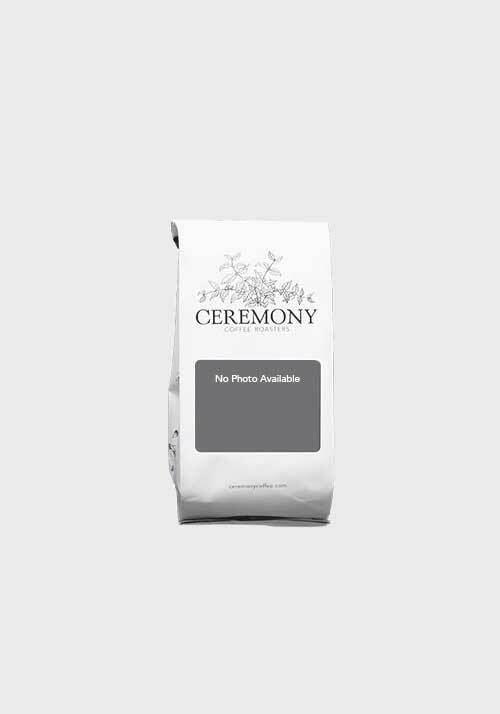 This position is customer facing and is consequently a vital part of advancing the mission of Ceremony Coffee. Helping to maintain a clean, presentable, and easily accessible workspace. This includes company vehicles and café spaces. 1 year experience in a technical or trades position (e.g., carpentry, electrical work, mechanical work, cable installation, etc. ).